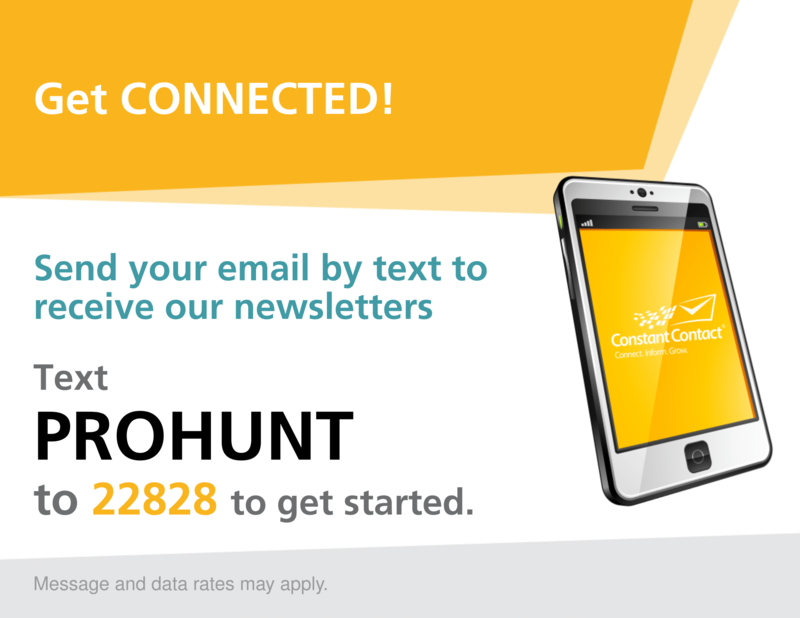 The ProHunt Concierge is owned and operated by USA Olympian (Rowing, 2000 Sydney Games) Amy Martin Shaffer. 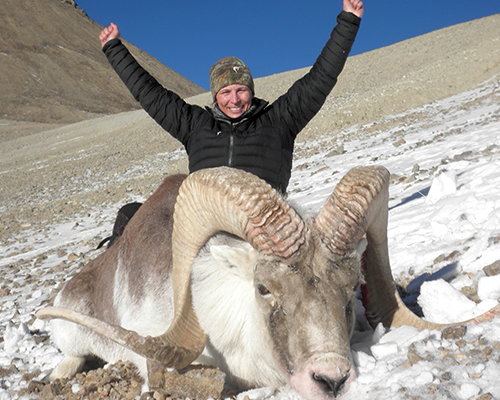 Amy’s passion for adventure has taken her around the world to more than eleven countries as a successful rifle and bow hunter, guide, videographer, safari company marketing manager, and guest-star for popular TV shows. Check all the fun others had! ProHunt Concierge Ltd. provides hunters with a complete booking and logistics services that can make the difference between your trip becoming a bad memory or the adventure of a lifetime.